Happy Monday, friends! Chris is in the middle of working 12 days straight, so we didn't get much of a weekend, but there is light at the end of a tunnel with a three-day weekend coming up! 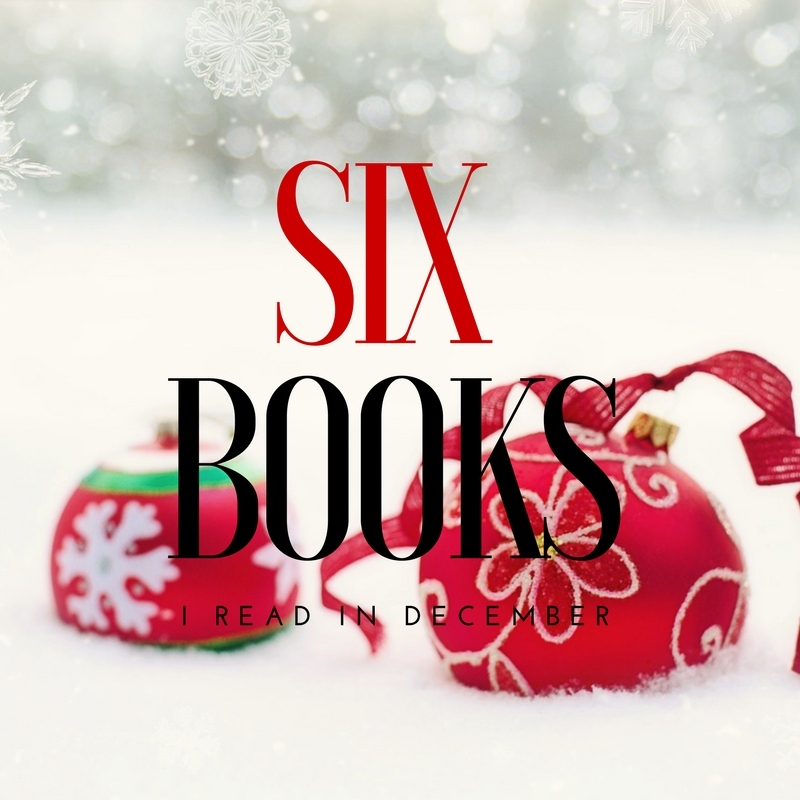 After only managing to read six books total in October and November, I ended up reading six in the month of December (and the first part of January!). I attribute this to two things-I read some really good books, and Anthony had a week where he didn't want to go to sleep till 11. I ended up reading a wide variety of books last month, so hopefully there is something you will enjoy, too! I have mixed feelings about this book. I thought some of the twists were extremely clever and surprising. My problem was the build up took FOREVER, and I prefer for my thrillers to get exciting as soon as possible. That said, I would still recommend this thriller just for how good some of the twists are. First off, I must say this book was well written. It kept me interested, and I wanted to know how it ended. Part of the ending was really obvious from the beginning, but that's not what bothered me. Simon, the main character, is just awful. This is truly just a depressing, terrible story about a broken man and how he broke his family. I wish I would have passed on it. This book was a lot more serious than I expected, but I ended up enjoying it. It was really more of a novella, so it was a quick read. It's the first in a series of four, and I think I'll keep reading them. I have loved all the books I have read by Ronald H. Balson, but this one is my least favorite so far. I liked learning more about Liam Taggart and the conflict in Northern Ireland, but I think he made who the killer was a little too obvious in this novel. That said, there were some really interesting plot twists, and I enjoyed the book overall. Also, I really like how even though this is technically the fourth book in the Liam & Catherine series, all of the books can easily be read as standalone novels. I sped through this book. Usually, when a book is in a past/present format (though the "present" is the 50s in this case), I usually prefer the past, but both parts of this story were great. Ellen Marie Wiseman does an amazing job of tackling important topics (in this case child abuse and animal cruelty) in interesting ways. I must admit I didn't expect this book to be so depressing, and I finished it feeling a bit bummed, but it was fascinating to learn more about circus life and the treatment of those in the sideshows. I thought the big reveal at the end was pretty obvious, but it didn't detract from the story. I do want to note there was some horrible animal cruelty in this book, but it was only a few pages long, and you can tell it's coming for those who would want to skip it. This book started off really depressing, and I was worried I would hate it. I turned out to like this journey of a woman finding herself after finally walking out on a horrible marriage. The prose is just beautiful, and all of the other characters are on journeys of their own. It's a lovely novel to read at the beginning of a year. Favorite reads in December: The Life She Was Given and The Little French Bistro. It's always good when you read a book with different POVs or time periods and you end up liking both parts about the same! 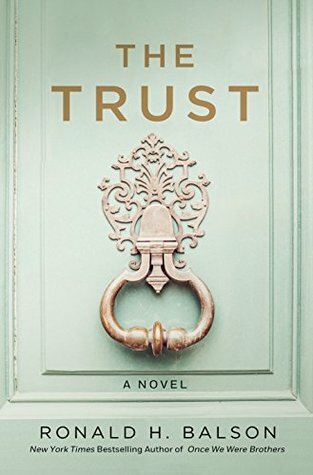 I've never read anything by Balson, but I love the cover of The Trust. I have The Wife Between Us on hold at the library for when it's released (i think tomorrow), and I'm really interested to read it, for some reason it's kind of reminding me of Behind Her Eyes but I'm not sure why. 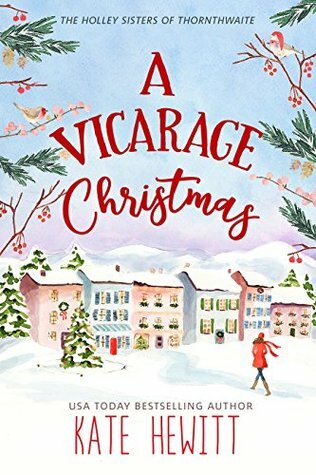 I added A Vicarage Christmas and Little French Bistro to my list! Both sound like ones I would like. I love a good Christmas book anytime of year. I've looked at The Life She Was Given but I've read enough about the horrifying animal cruelty in the early circus days that I expected as much & knew I wouldn't be able to handle it. I liked The Little Paris Bookshop so will have to check out The Little French Bistro! 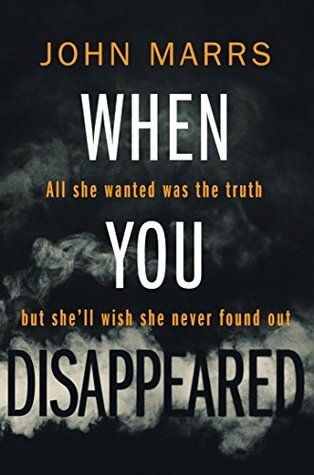 I think that I have The Wife Between Us from Netgalley, but knowing me it'll be next year before I read it... Bummer that it takes so long to get thrilling. And The Little French Bistro sounds like a really good read! I'm adding it to my list! Hooray for getting more reading time though! It definitely is hard to find the time to read with little ones around! The Wife Between Us was already on my to-read list. Seeing it on several link-up posts has me hopeful it's a good one! I just added The Little French Bistro to my to-read list. I just put The Wife Between Us on my list today. So many recommendations for The Wife Between Us - I'll have to add it to my list. 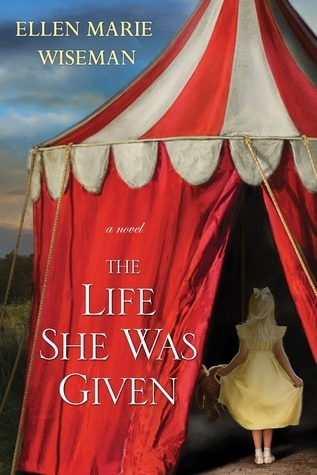 The Life She Was Given sounds interesting .. but I can't even watch the part in Dumbo where they tie up his mother so I'll probably have to skip the book. I really enjoyed The Wife Between Us and agree the beginning was a bit slow but that it worked to help the twist be more of a surprise for me. It's weird because generally I can read graphic murders without flinching but animal cruelty - nope. 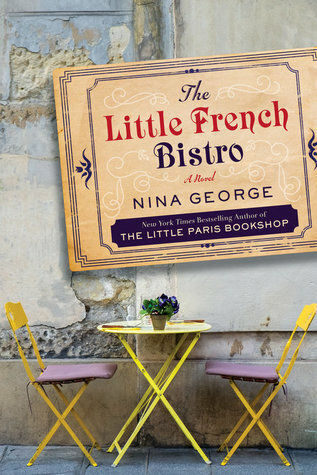 The Little French Bistro sounds intriguing - adding it to my TBR. I have The Wife Between Us from Book of the Month, but I haven't read it yet. the life she was given sounds good! 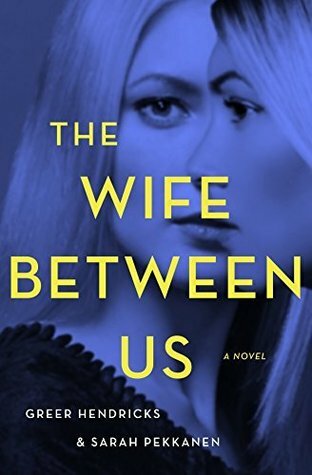 I keep seeing the Wife Between Us and before I was going to pass on it, but I've read a few reviews today that make me want to pick it up when I get in the mood for a thriller/mystery type book. I'm so behind my reading list. These are great ones I have to check. Thank you.